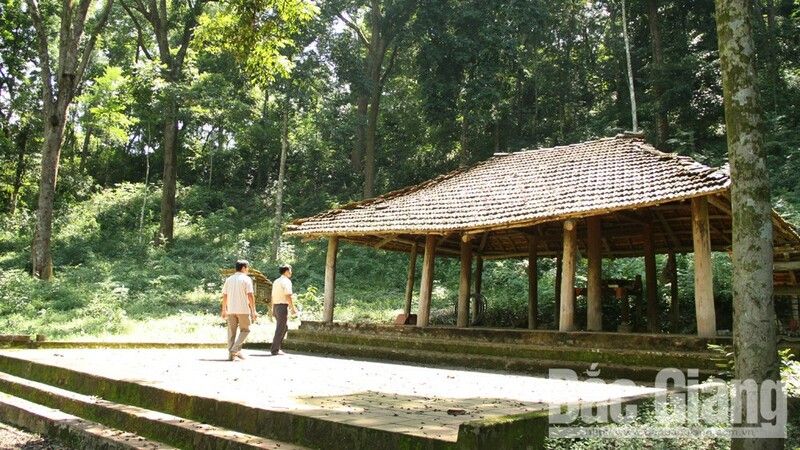 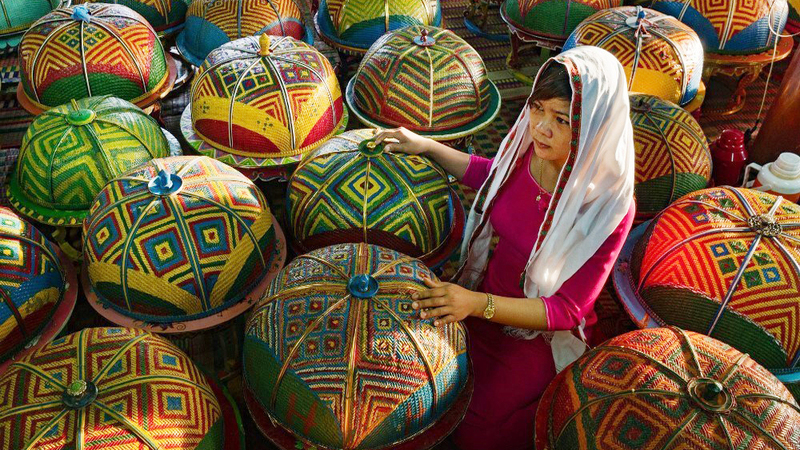 Vietnam has so far earned UNESCO recognition for 17 world cultural heritages, ranking first in Southeast Asia. 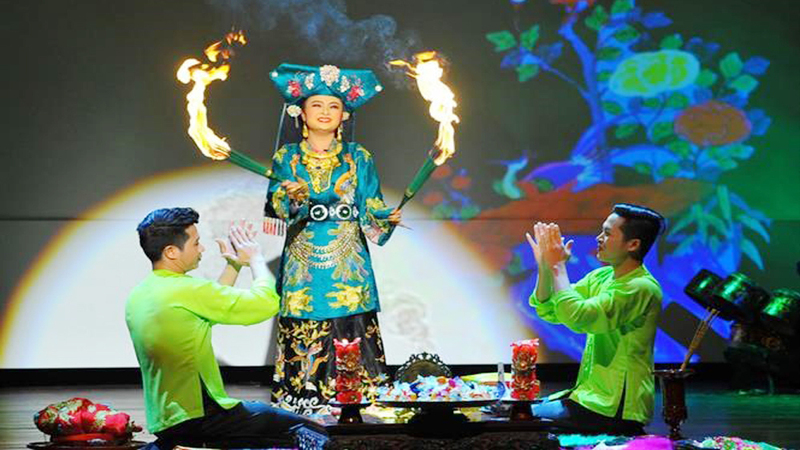 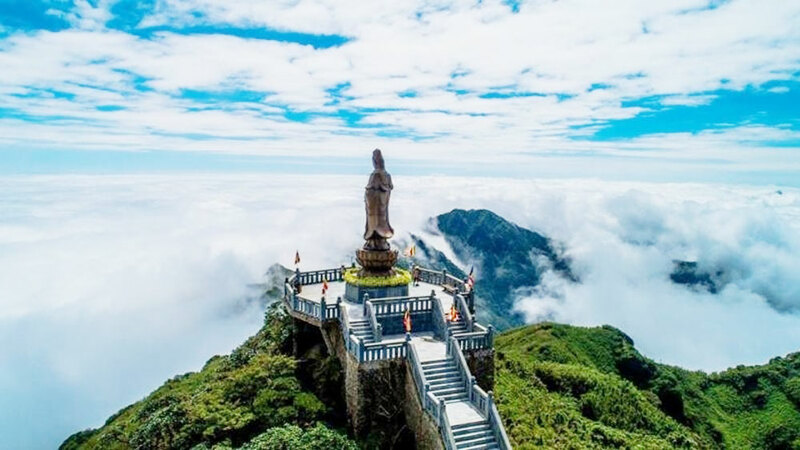 Artists perform “Tu phu” ( Four Palaces), re-enacting Vietnam’s traditional religious practice of worshipping mother goddesses which was recognized by the UNESCO as an Intangible Cultural Heritage of Humanity in 2016. 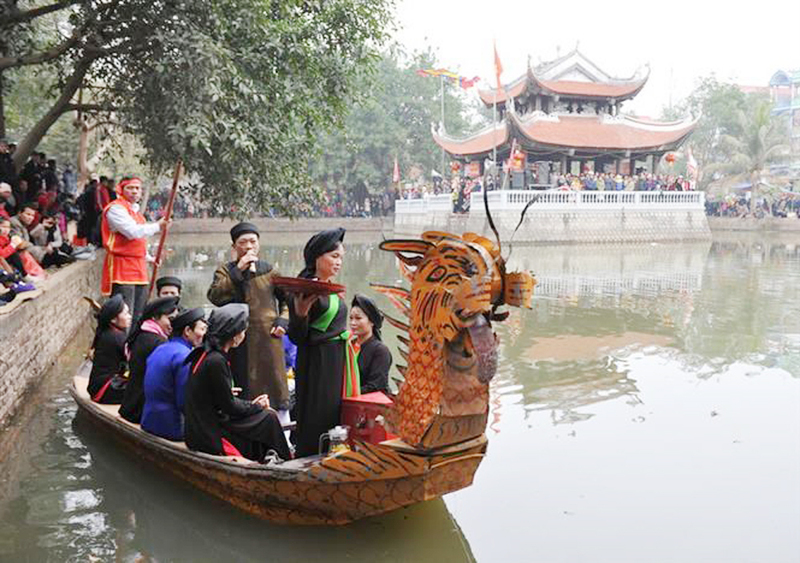 Ca Tru singing, an ancient genre of chamber music featuring female vocalists, was inscribed on the UNESCO-recognized list of Intangible Cultural Heritage. 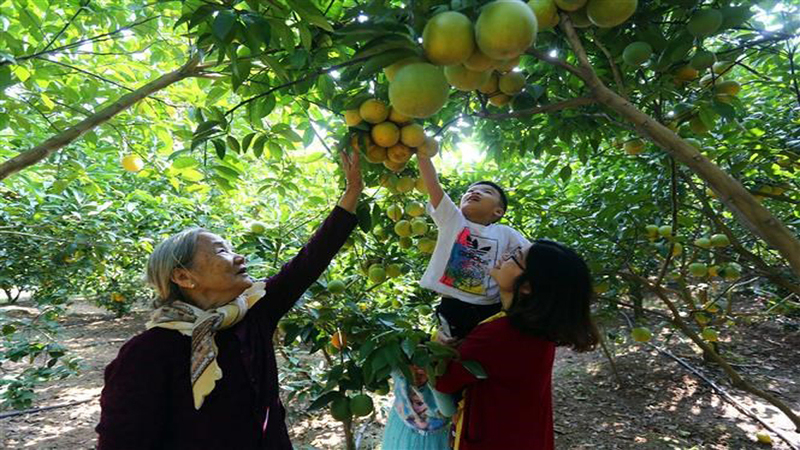 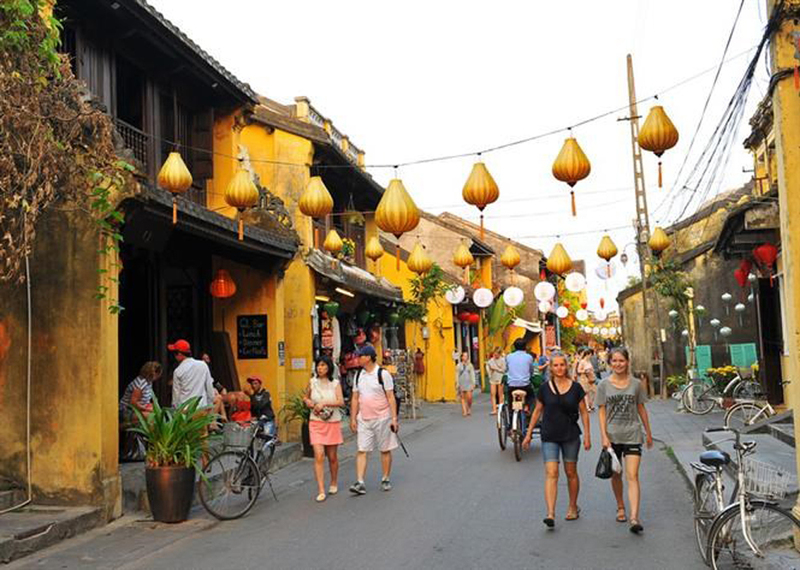 Domestic and foreign tourists visit Hoi An Ancient Town, a World Cultural Heritage Site in the central province of Quang Nam. 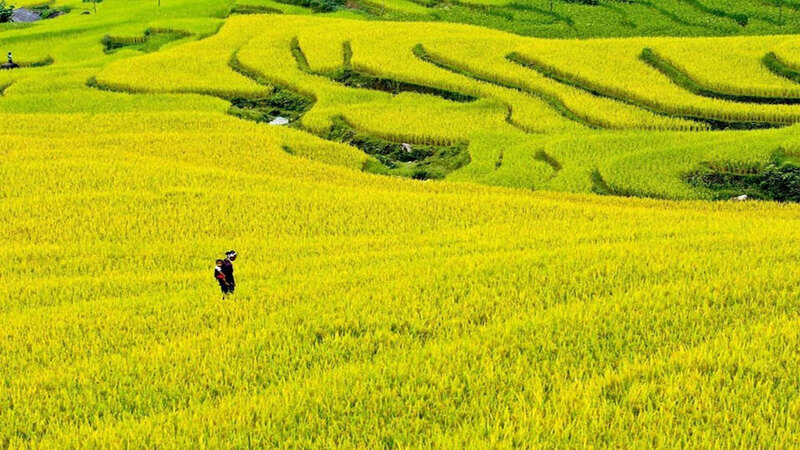 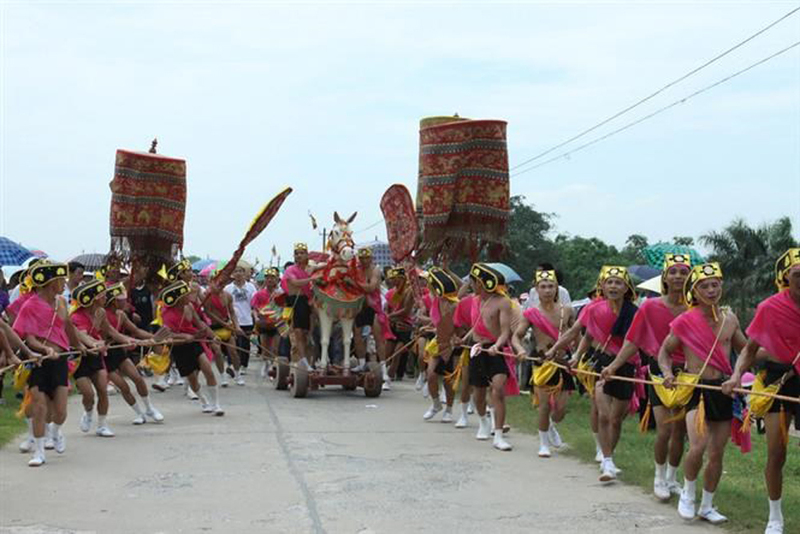 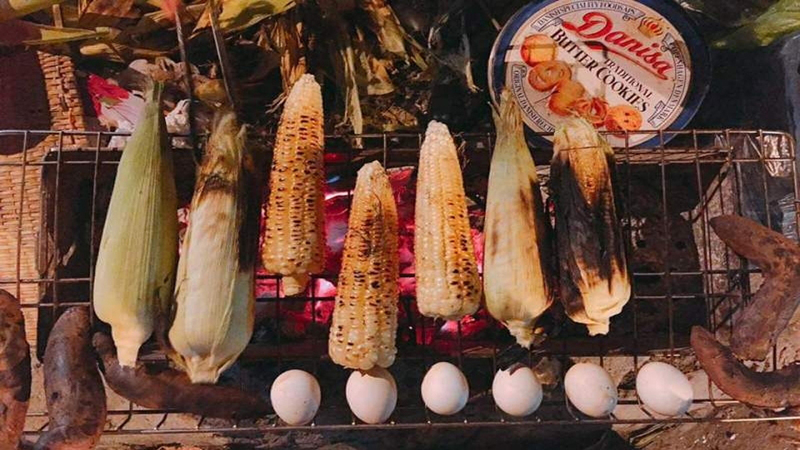 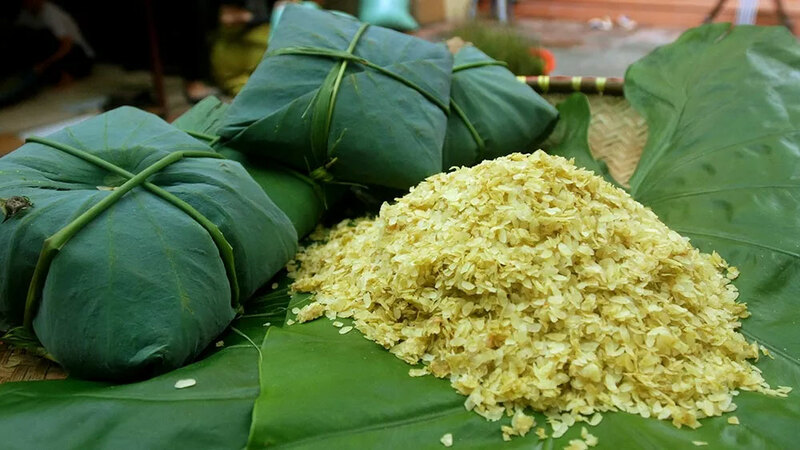 The Saint Giong Festival is the only traditional festival in Vietnam recognized as an Intangible Cultural Heritage of Humanity by UNESCO. 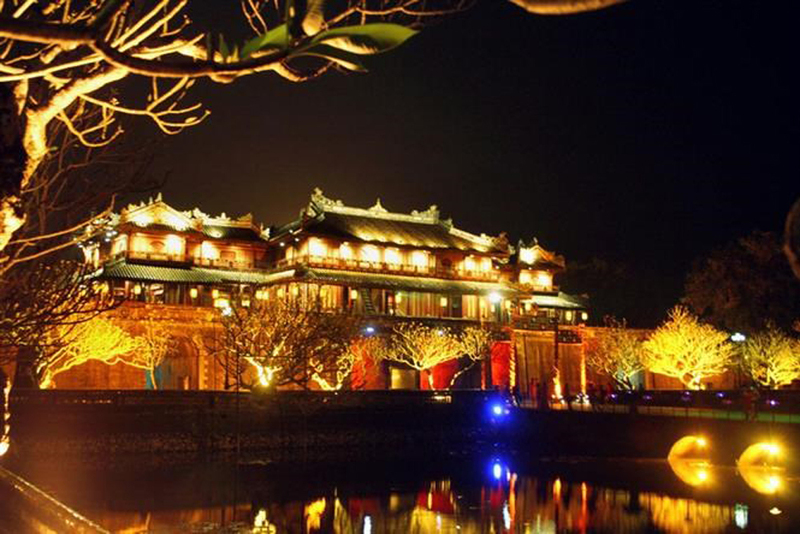 Hue Imperial Citadel was recognized as World Cultural Heritage Site by UNESCO in 1993. 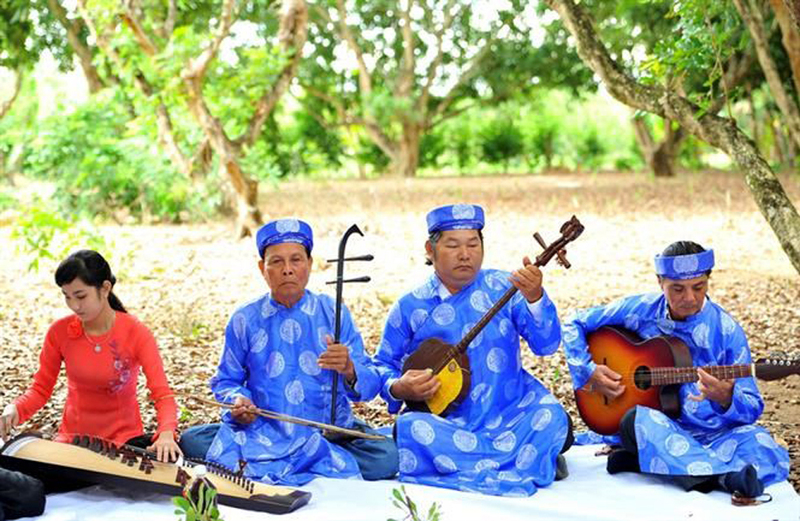 The art of Don ca taitu music and song in southern Vietnam was inscribed on UNESCO’s Representative List of Intangible Cultural Heritage of Humanity in 2013. 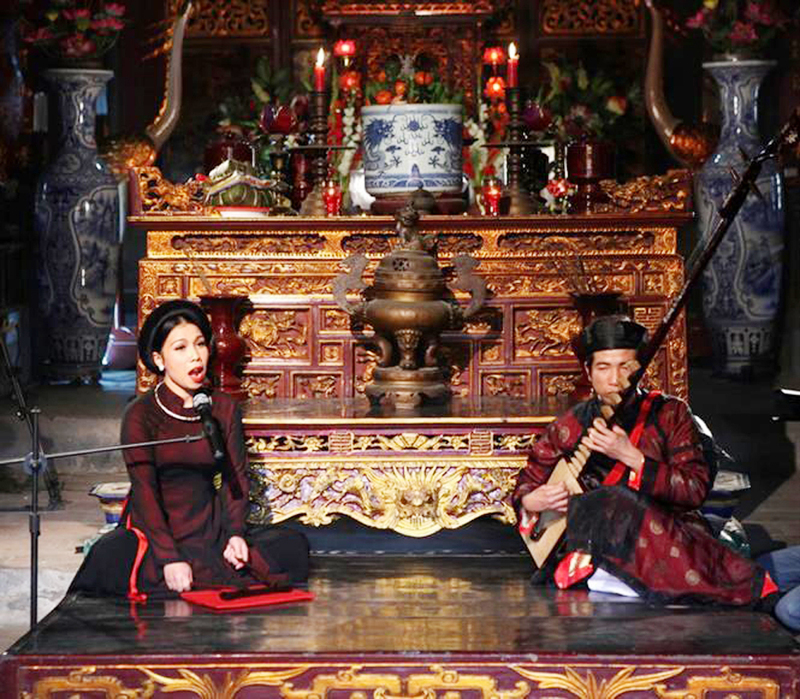 Quan ho (love duet) singing was inscribed in the UNESCO’s representative list of intangible cultural heritage in September 2009. 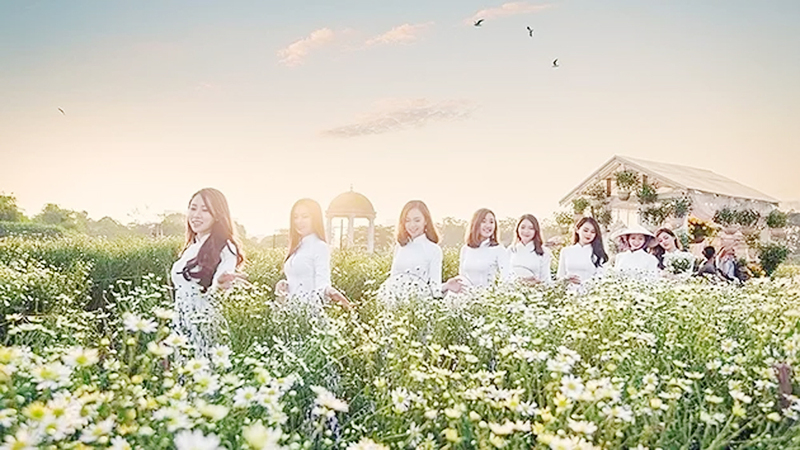 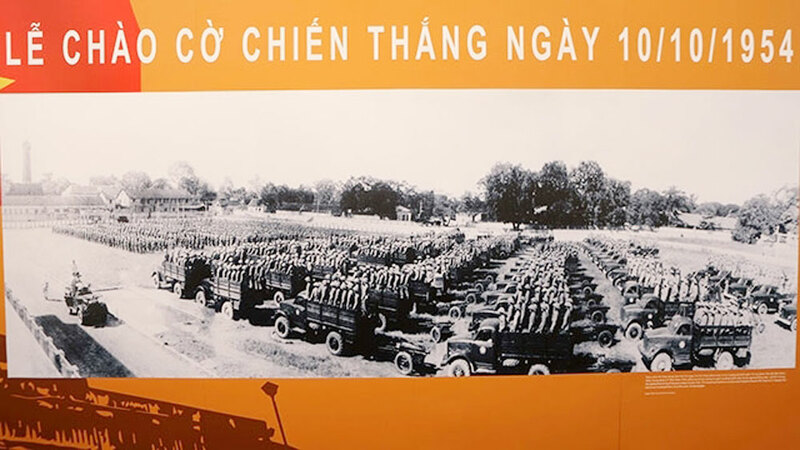 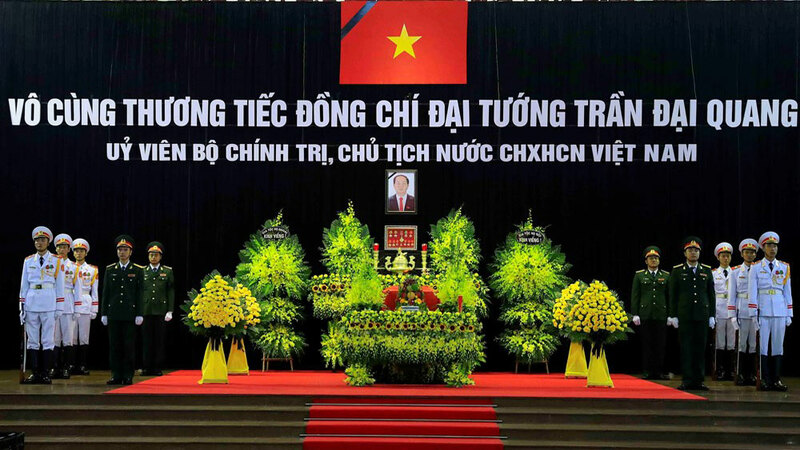 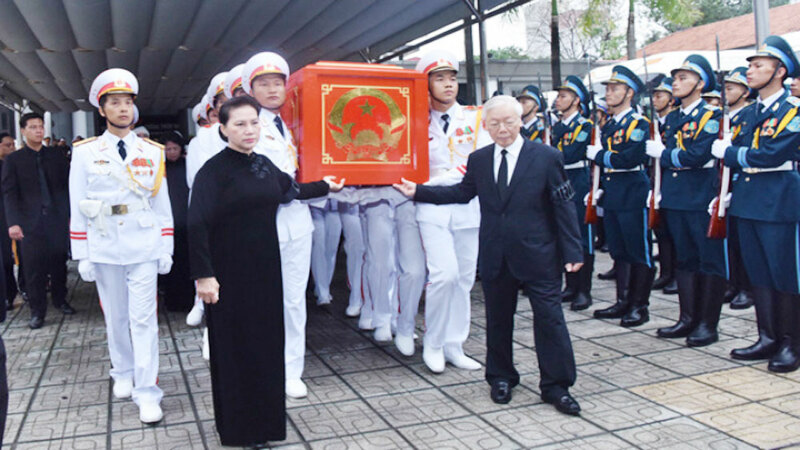 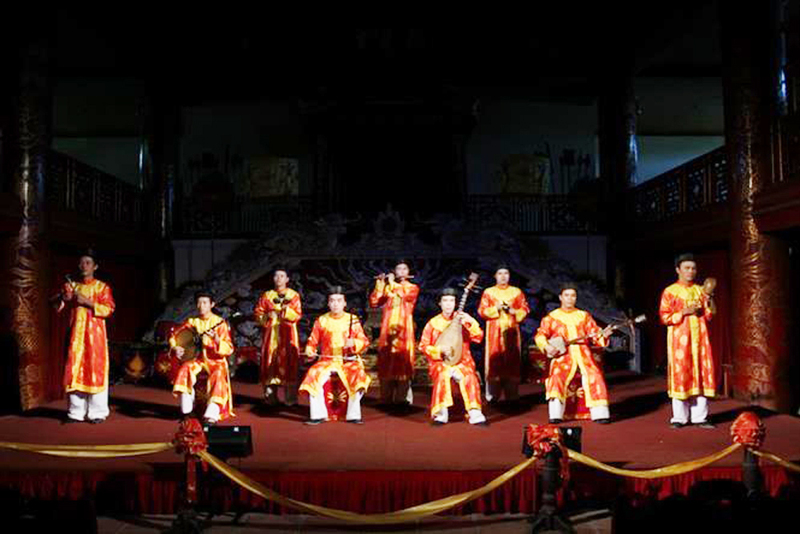 Nha nhac (Hue’s royal court music) represents the first intangible legacy of Vietnam to have been put on the list of oral and intangible heritage of humanity. 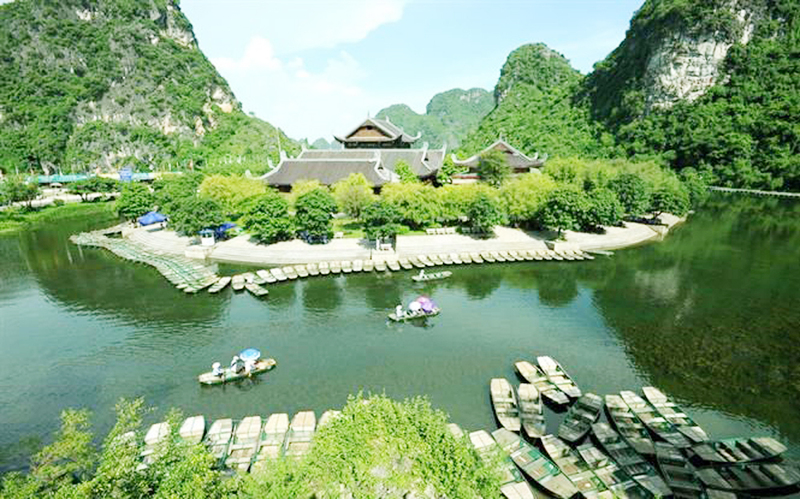 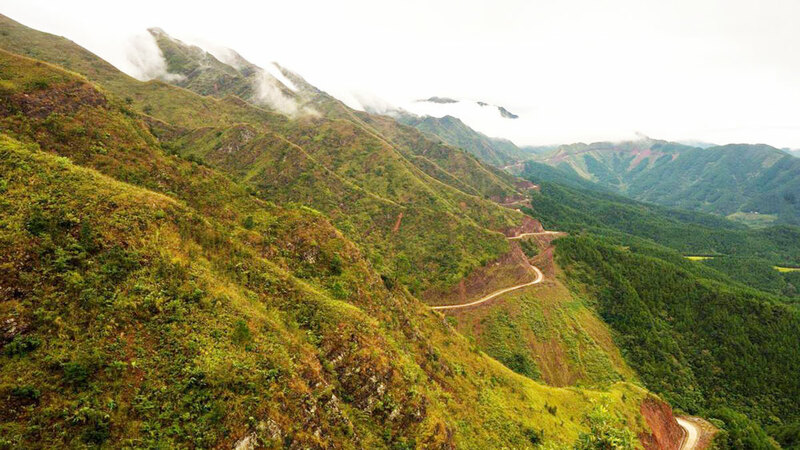 Trang An Landscape Complex in Ninh Binh province was named on the UNESCO World Heritage List of Natural and Cultural Sites. 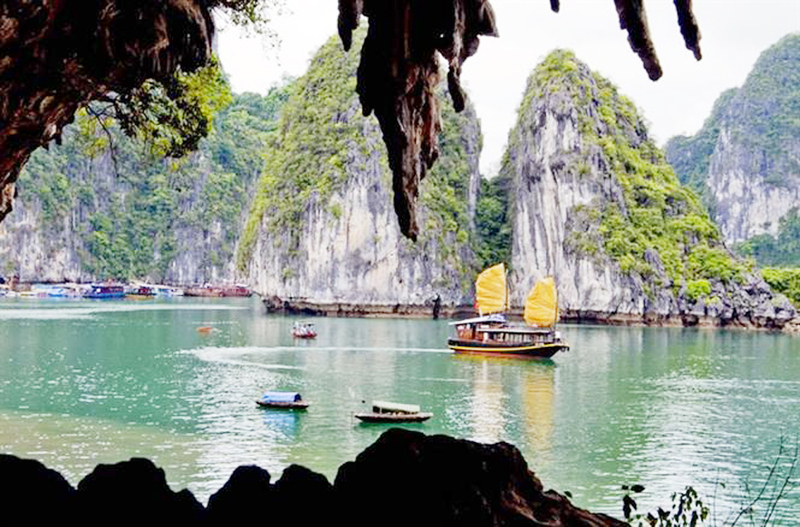 Ha Long Bay, World Natural Heritage Site.